British Romance Fiction Blog: New Cover! 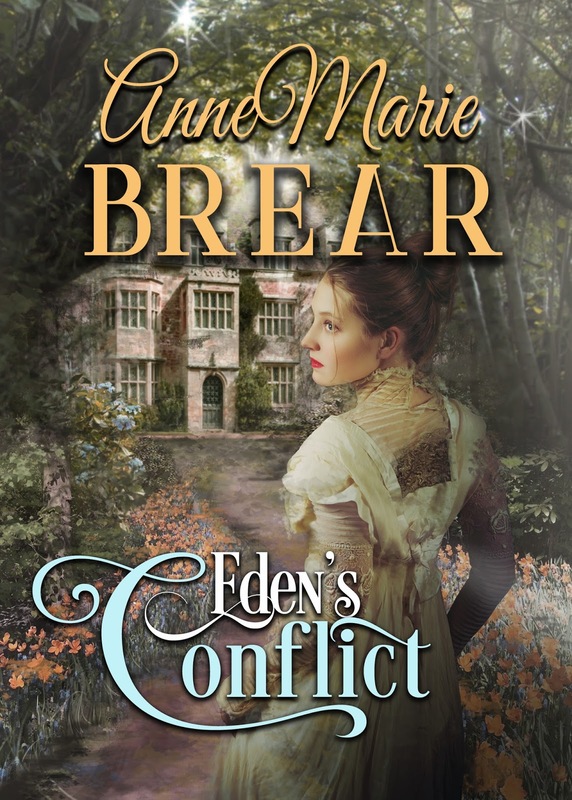 Eden's Conflict - My Victorian saga has had a revamp. I felt the old cover wasn't getting the right response from readers. So I worked with Josephine, a graphics designer (JB Graphics) who is wonderful in my opinion, and after telling her about the story and what I envisioned, she came up with the cover you see below. I love it. Those who have read the story will see how much the cover represents the story as well. 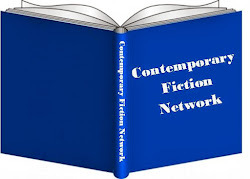 I've asked Amazon, Apple iBook and Kobo, etc, to change their listing to the new cover, which will take a few days or so to filter through online. Hopefully, this lovely new cover will soon be able to be seen by everyone. 1901 - A new century brings change to the carefully ordered world Eden Harris maintains, change that threatens all she holds dear. Despite years of devoted service to the Bradburys, the leading family of the community, Eden hides a secret that would affect them all. When an enemy returns, her world is shattered and her secret exposed. Torn and provoked, she strains to protect her family until a devastating accident leaves her alone and frightened. As the threat against her grows, Eden takes her precious daughters and flees from the only place she's called home, to live amongst masses in York. Her attempt to start anew is not so simple as the past haunts her, and the one man she thought lost to her so many years before, returns to claim what has always been his. Eden must gather her strength and look into her heart to accept what the future offers. Can she find the happiness she longs for? 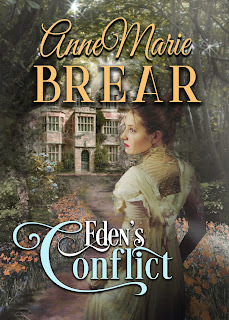 Eden's Conflict is available now.